Just as reading and learning about muscles is not enough to build muscle, reading and learning about faith without adding action is insufficient to build faith. I am grateful for the blessing of having a physical body, which is an amazing gift from our Heavenly Father. Our bodies have over 600 muscles.1 Many muscles require exercise in order to be in condition to perform our daily activities. We could expend much mental effort reading and learning about our muscles, but if we think this will make them stronger, we will be very disappointed. Our muscles grow only when we use them. I have come to realize that spiritual gifts behave in the same way. They also need to be exercised to grow. The spiritual gift of faith, for example, is not just a feeling or a mood; it is a principle of action that frequently appears in the scriptures linked to the verb exercise.2 Just as reading and learning about muscles is not enough to build muscle, reading and learning about faith without adding action is insufficient to build faith. When I was 16 years old, my oldest brother, Ivan, who was 22 at that time, came home one day and shared some news with the family. 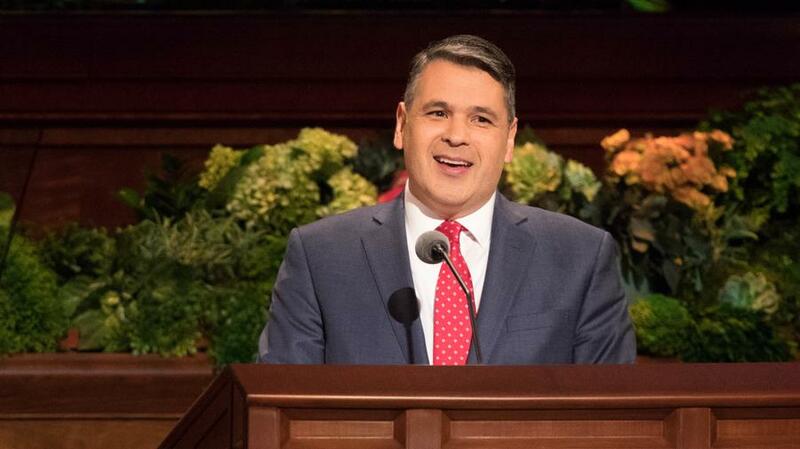 He had decided to get baptized in The Church of Jesus Christ of Latter-day Saints. Our parents looked at him somewhat skeptically, and I remember not completely understanding what was going on. 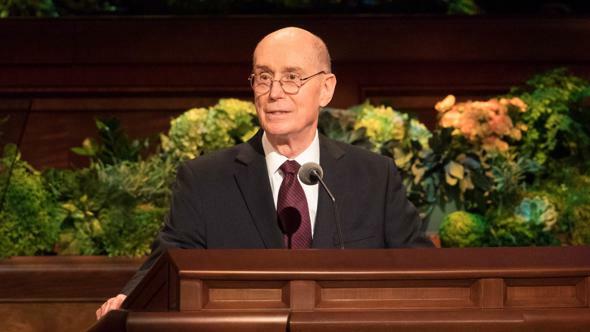 A year or so later, he gave us more surprising news: he had decided to serve as a missionary of the Church, which meant that we were not going to see him for two years. My parents were not thrilled with this news; however, I saw in him a clear determination that increased my admiration for him and the decision he had made. Months later, while Ivan was serving his mission, I had the opportunity to plan a vacation with some schoolmates. We wanted to celebrate the end of our high school years and spend a few days at the beach. I wrote a letter to my missionary brother, mentioning my summer vacation plans. He wrote back that the town he was serving in was on the way to my destination. I decided it would be a good idea to stop by and visit him. It was not until later that I learned that missionaries are not supposed to be visited by family. I made all the arrangements. I remember sitting on the bus thinking of all the fun Ivan and I would have together on this beautiful sunny day. We would have breakfast, chat, play in the sand, sunbathe—what a great time we were going to have! As the bus arrived at the terminal, I saw Ivan standing next to another young man, both in white shirts and ties. I got off the bus, we hugged each other, and he introduced his companion. Without wasting another minute, I told my brother my plans for the day, but little did I know what Ivan had scheduled. He looked at me, smiled, and said, “Sure! However, we need to do some errands first. Would you come with us?” I agreed, thinking that we would have enough time to enjoy the beach afterward. That day, for more than 10 hours, I walked through the streets of that town with my brother and his companion. I smiled at people all day. I greeted people I had never seen in my life. We talked to everyone, knocked on the doors of strangers, and visited people my brother and his companion were teaching. During one such visit, my brother and his companion were teaching about Jesus Christ and the plan of salvation. Suddenly, Ivan paused and looked at me. To my surprise, he politely asked me to share my opinion about what was being taught. The room fell silent, and all eyes were on me. With some difficulty, I finally found the words and shared my feelings about the Savior. I did not know if what I shared was right or wrong. My brother never corrected me; to the contrary, he thanked me for sharing my thoughts and feelings. Looking back, I realize that my faith grew that day because my brother gave me the opportunity to put it in action. I exercised it as we read from the scriptures, looked for people to teach, bore testimony, served others, and so on. We never got around to sunbathing that day, but my heart was bathed in light from heaven. I did not see even one small grain of sand at the beach, but I felt my faith grow like a small grain of mustard seed.4 I did not spend the sunny day as a tourist, but I gained wonderful experiences, and without realizing it, I was a missionary—without even being a member of the Church! Thanks to the Restoration of the gospel, we can come to understand how our Heavenly Father helps us develop spiritual gifts. It is more likely that He will give us opportunities to develop those gifts rather than just granting them to us without spiritual and physical effort. If we are in tune with His Spirit, we will learn to identify those opportunities and then act upon them. If we seek more patience, we may find ourselves needing to practice it while waiting for a response. If we want to have more love for our neighbor, we can foster it by sitting next to a new face at church. With faith it is similar: when doubts come to our minds, trusting in the Lord’s promises will be required to move forward. In this way, we are exercising spiritual muscles and developing them into sources of strength in our lives. I am grateful for my brother Ivan, who not only shared the gospel with me but also indirectly invited me to live it and recognize my weaknesses. 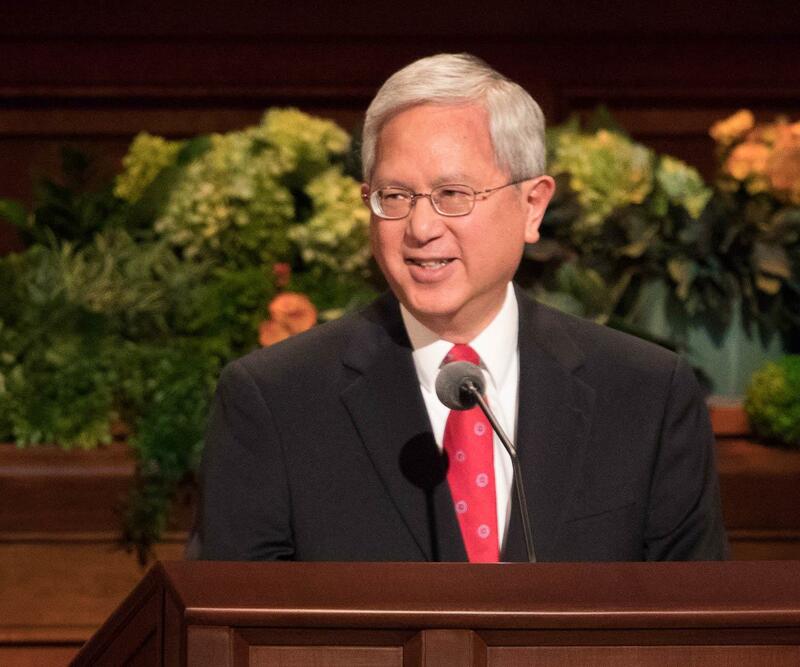 He helped me to accept the invitation of the Master: “Come, follow me”6—to walk as the Savior walked, seek as the Savior sought, and love as the Savior loves us. Months later, after my missionary experience, I decided to get baptized and to serve my own mission. 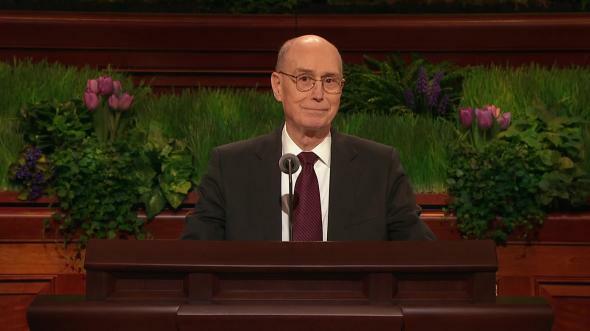 Let’s accept the invitation of President Russell M. Nelson and intently come unto the Savior7 by identifying those muscles that need more spiritual activity and starting to exercise them. This is a long-distance race, a marathon, rather than a sprint, so do not forget those small but constant spiritual activities that will strengthen those important spiritual muscles. If we want to increase our faith, then let’s do things that require faith. I bear my witness that we are children of a loving Heavenly Father. His Son, Jesus Christ, loves us. He came to this world to show us the way and then gave His life voluntarily to give us hope. 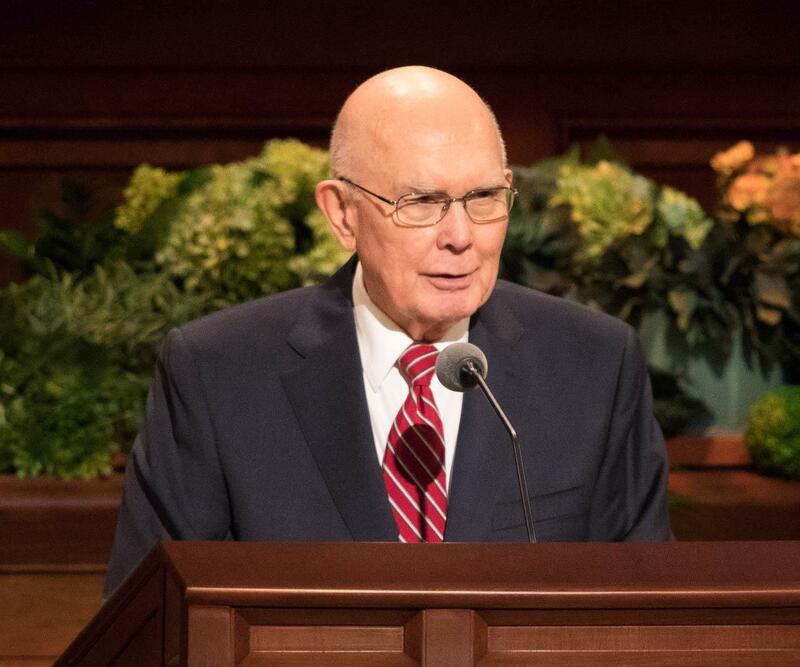 The Savior invites us to follow His perfect example, to exercise our faith in Him and His Atonement, and to expand all the spiritual gifts that we have been blessed with. He is the way. This is my testimony in the name of Jesus Christ, amen. Encyclopedia Britannica, s.v. “Human Muscle System,” last modified Apr. 26, 2018, britannica.com/science/human-muscle-system. See, for example, Alma 5:15; 32:27; 34:17; Moroni 7:25; Doctrine and Covenants 44:2. 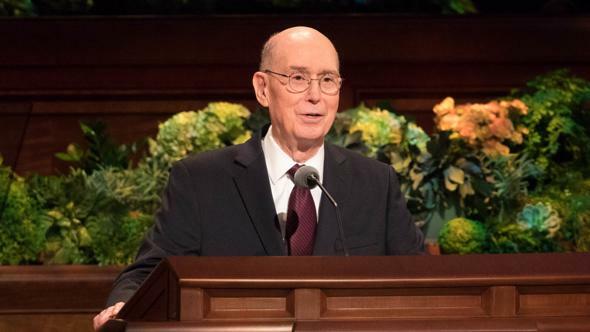 See Russell M. Nelson, “Let Us All Press On,” Ensign or Liahona, May 2018, 118–19.